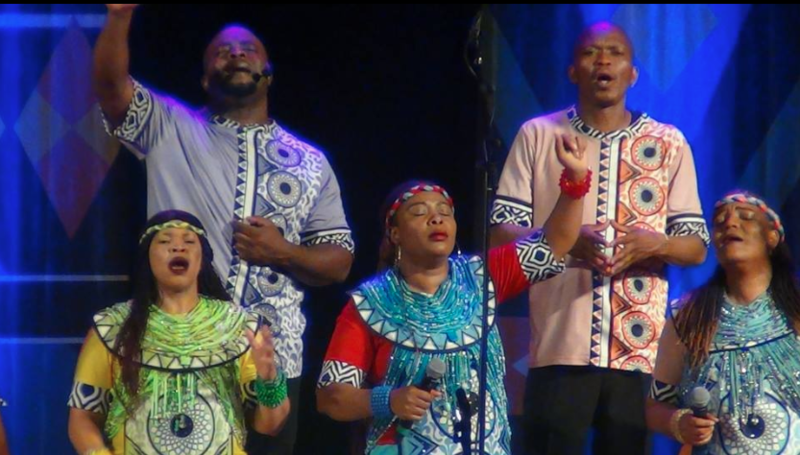 Earlier this morning, South Africans woke up to the great news that the Soweto Gospel Choir had won its third Grammy at this year's ceremony. Their first Grammy was won back in 2007 for their second CD "Blessed" in the category Best Traditional World Music. The choir's second Grammy came from their collaboration with Peter Gabriel, for the song Down To Earth from the movie Wall-E. The choir has also had the opportunity of performing alongside many internationally recognized musicians such as Amy Winehouse, Queen Latifah, Wyclef Jean, Aretha Franklin and Stevie Wonder. Their most notable and latest performances with international stars include their surprise guest performance with three-time Grammy-award winner - Chance The Rapper during his South African performance in 2018. The choir also had the opportunity to perform with Beyonce' in December 2018 during the Global Citizen Festival. Congratulations to the choir they have yet again made our nation proud.